Dylan Muldoon and his No. 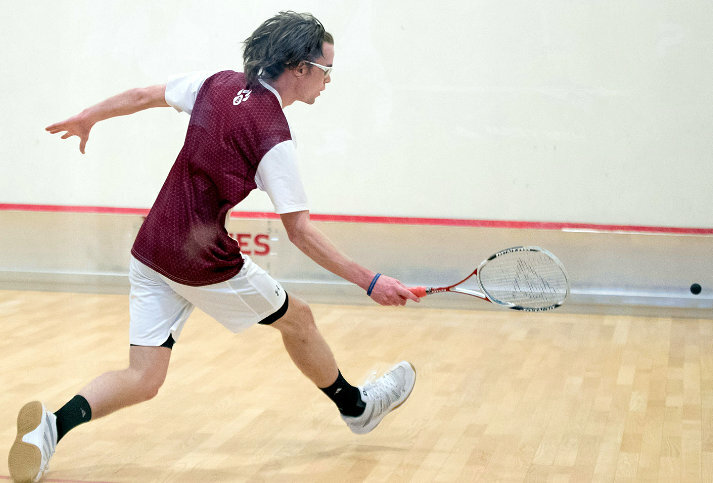 18 ranked Bates College Men's Squash teammates will start 2019 with a record of 2 wins and 3 losses following a recent defeat at the hands of No. 15 ranked Brown 8-1. Senior captain Coley Cannon earned the lone victory for the Bates at No. 4. Muldoon playing in the number 9 spot went down to Palak Goel in four games 11-8, 11-8, 8-11, 11-7.